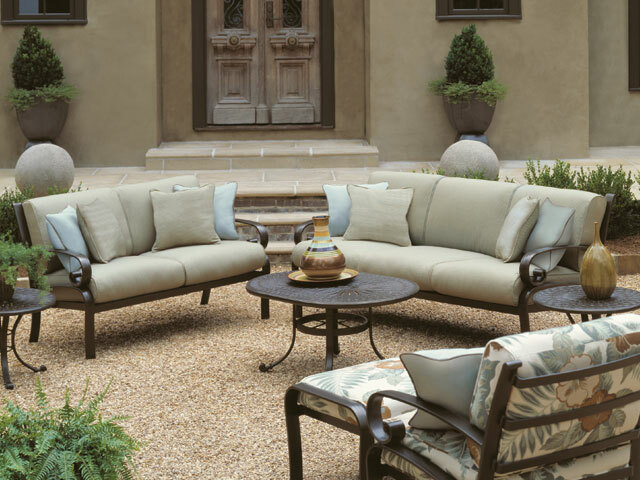 You’ve invested in your home because you love it—a feeling that shouldn’t stop at the backdoor. 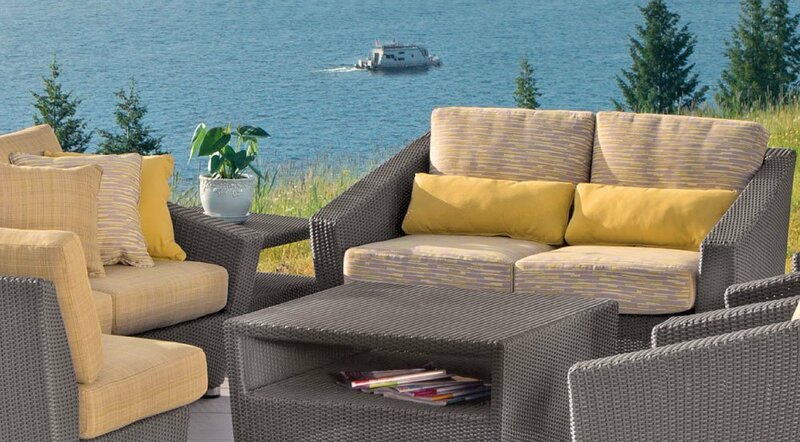 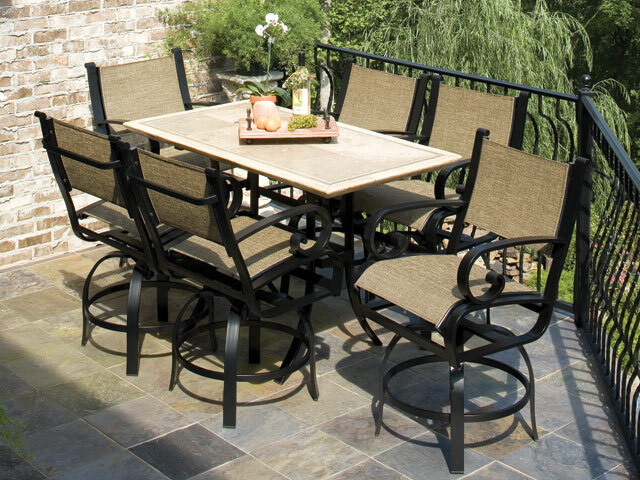 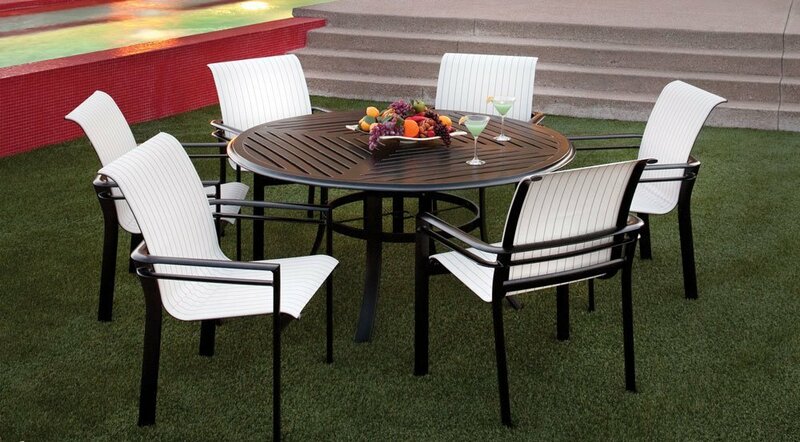 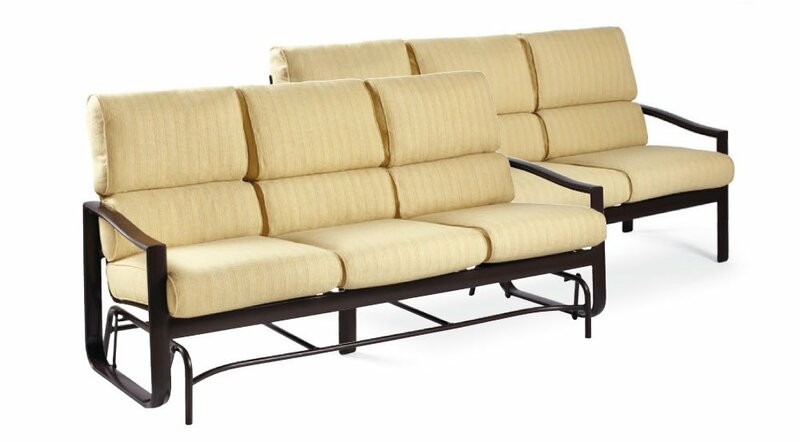 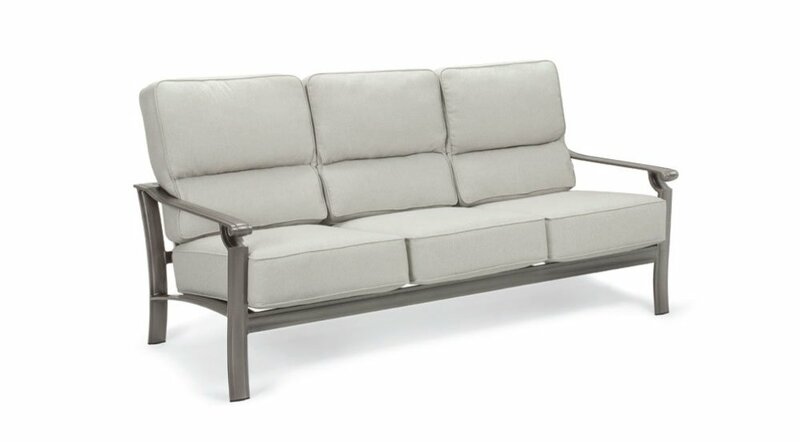 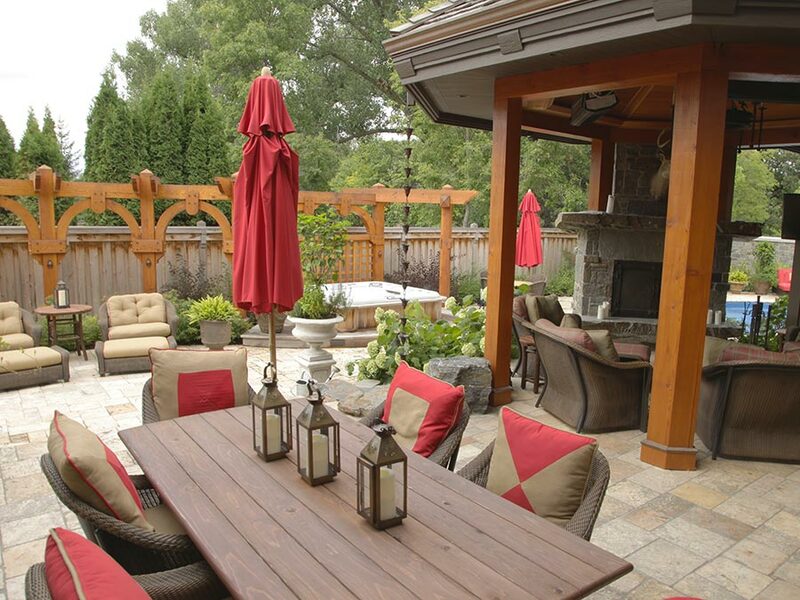 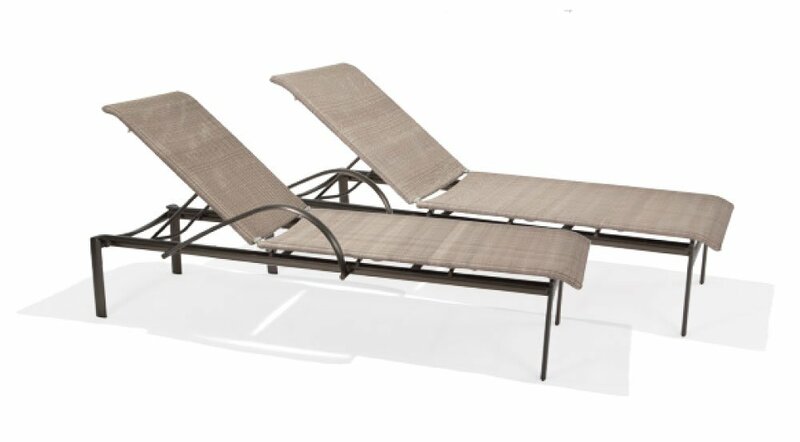 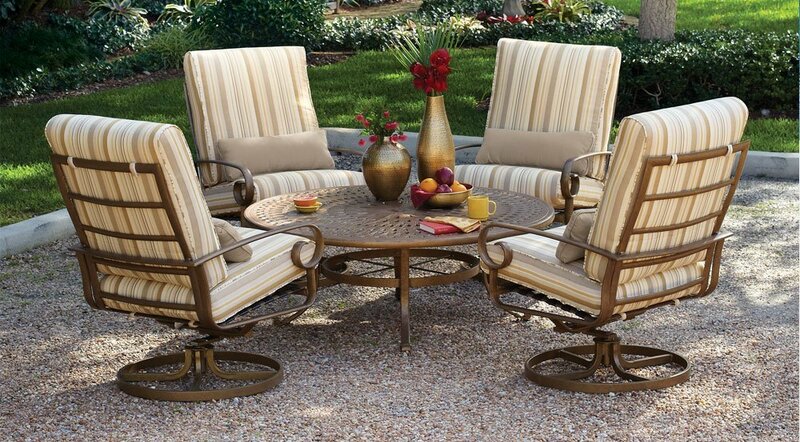 Make sure you can truly enjoy your backyard with the best outdoor furniture that’s available. 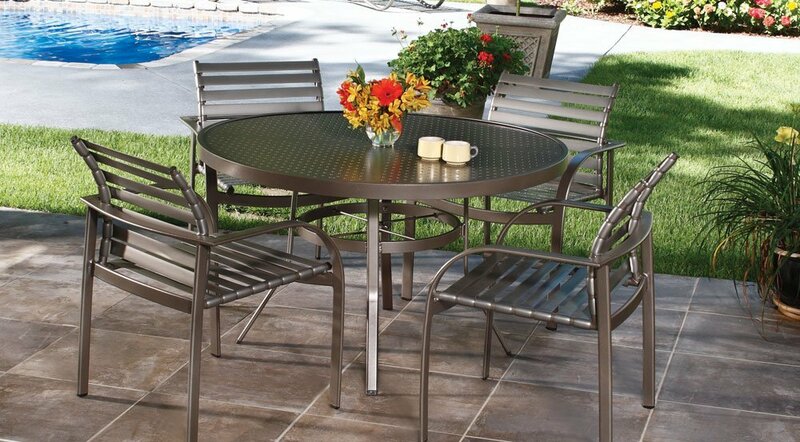 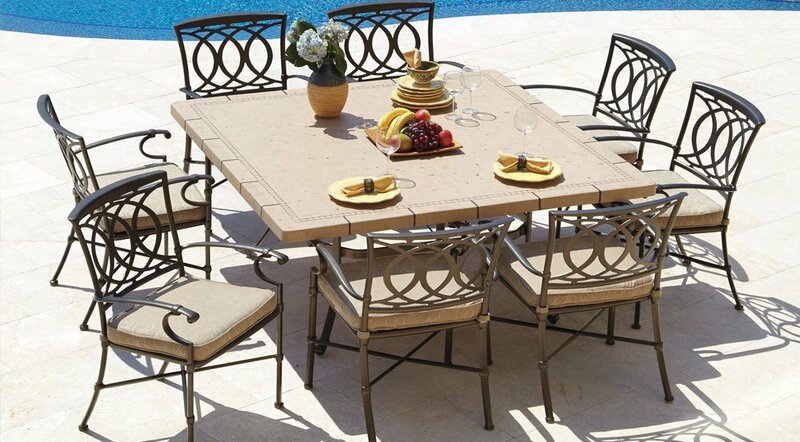 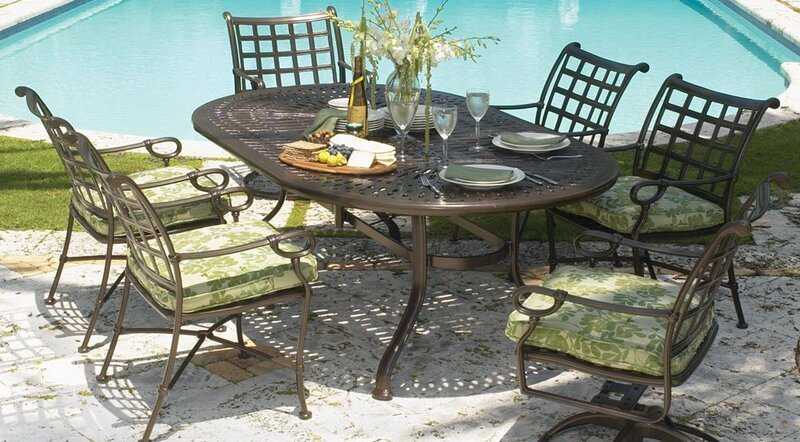 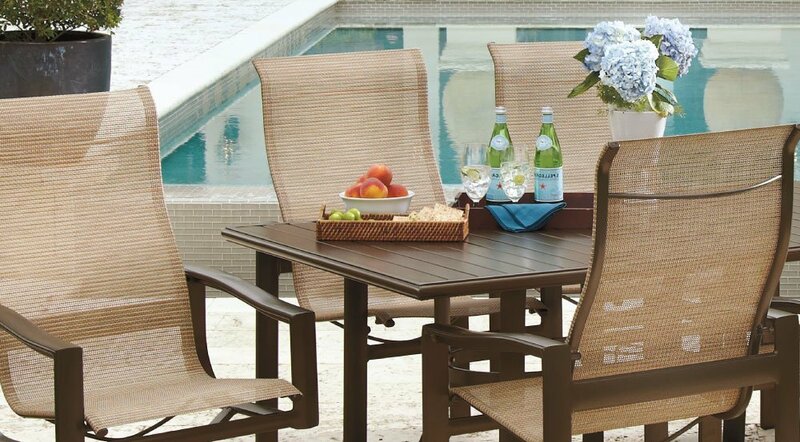 By choosing to decorate your outdoor living area with Winston furniture from Aqua-Tech, you’re purchasing the rust-proof, durable and appealing pieces you need to truly enjoy your time outside. 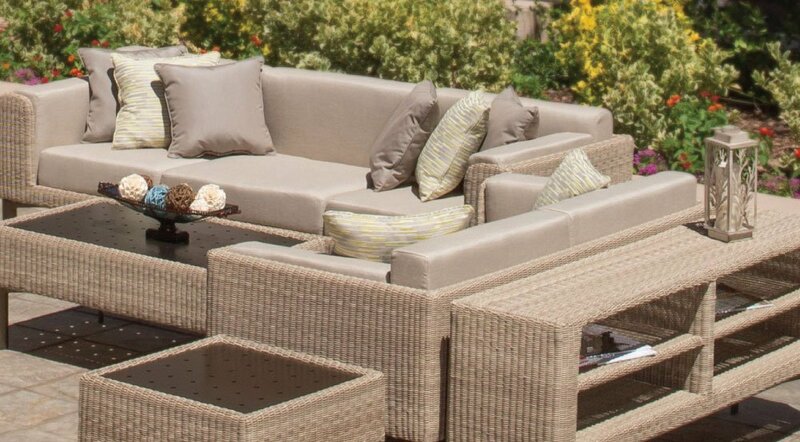 You can customize every aspect of your furniture, from materials used to the colours of the finish, cushions and accents. 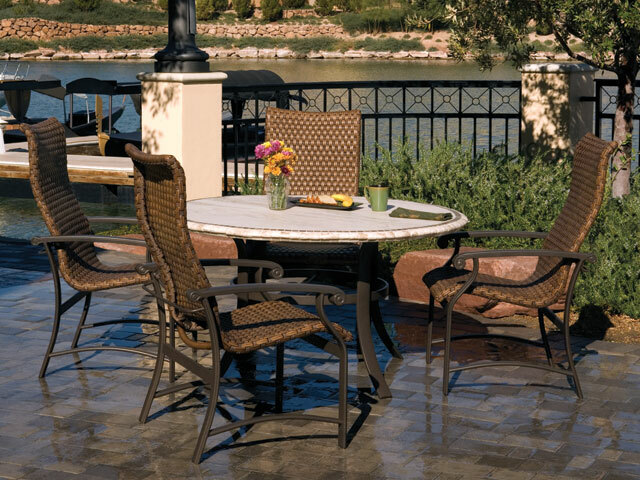 Winston’s range of styles will suit any backyard design and requirements, and you won’t be disappointed by the available options. 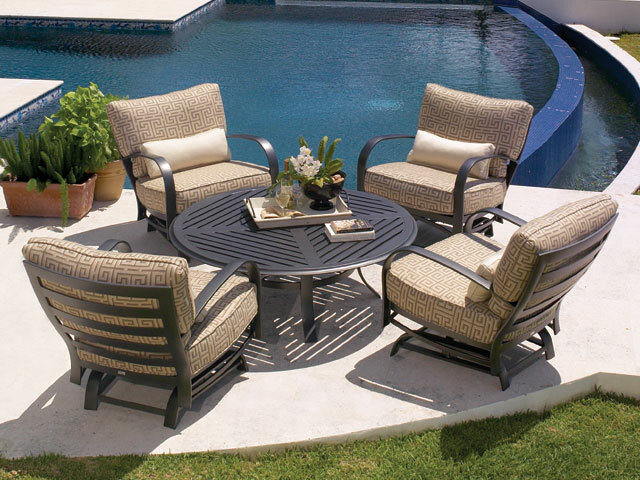 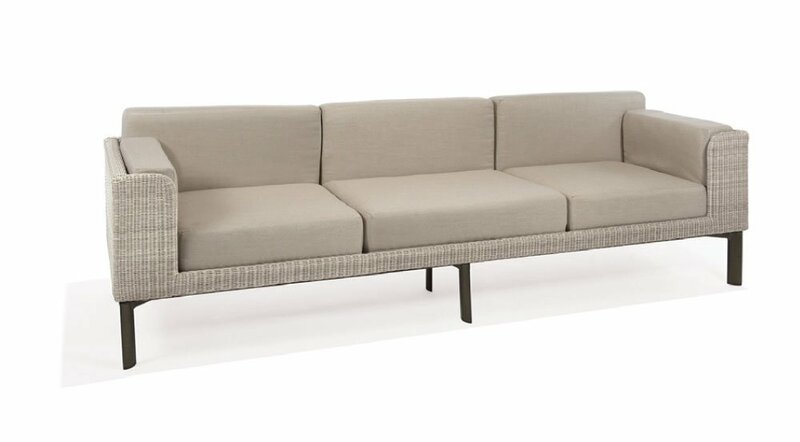 Choose from functional pieces that are strong enough to withstand wear and tear from the kids bouncing in and out of the pool, luxurious options well suited to relaxing after a long day, or styles perfect for entertaining guests. 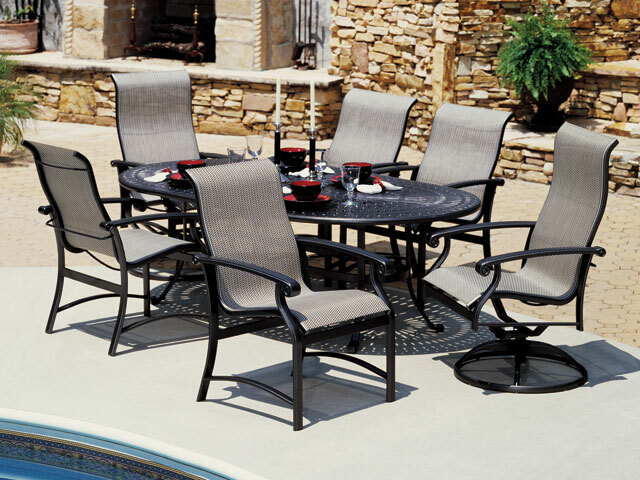 Winston’s products are assembled by their highly skilled team in their factory in America. 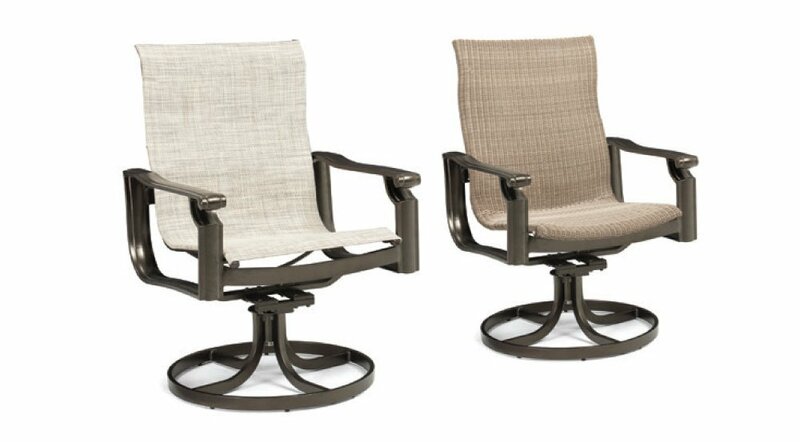 Just like Aqua-Tech, they don’t outsource their requirements for casting. 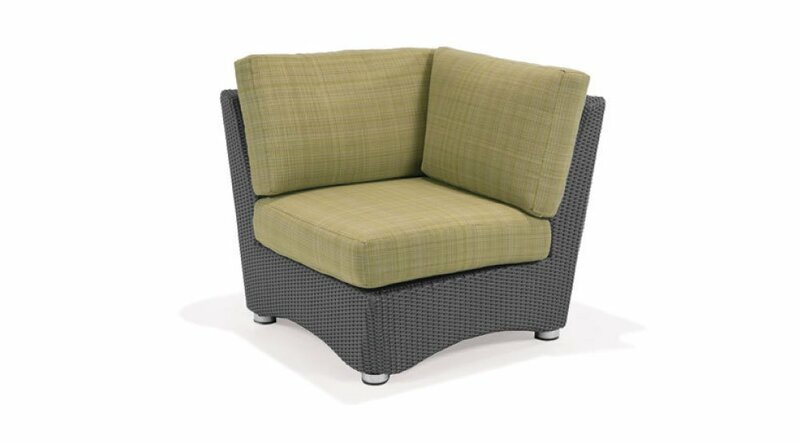 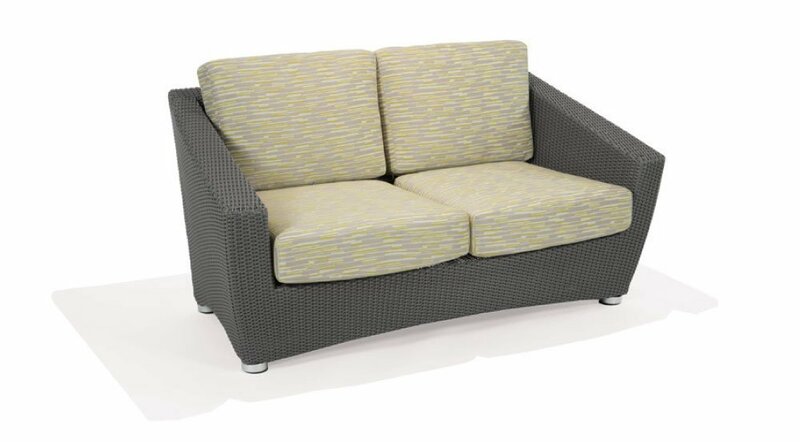 Their consistent results are sure to provide you with years of comfort and enjoyment–just what you expect when you purchase outdoor furniture. 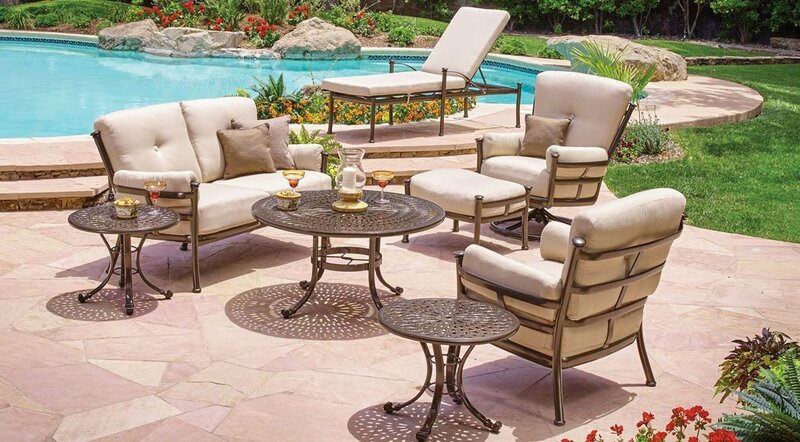 Aqua-Tech has been crafting incredible swimming pools and better places to come home to for decades and during that time we’ve been working with the best suppliers, including Winston for our outdoor furniture. 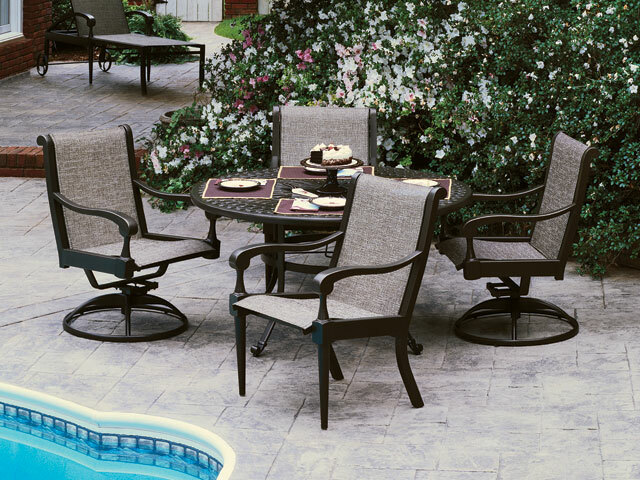 Winston handcrafts their robust range of chairs, sofas, loveseats, bar and dining tables, firepits and more to withstand even Canada’s harsh climate. 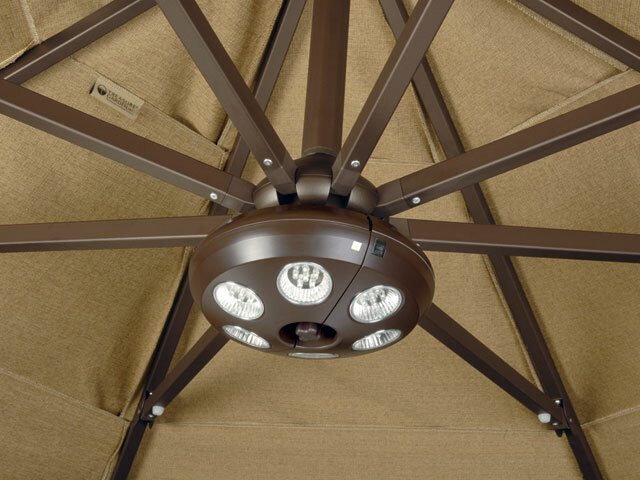 With a warranty that protects your purchase for years, you can trust that the manufacturer stands behind their products. 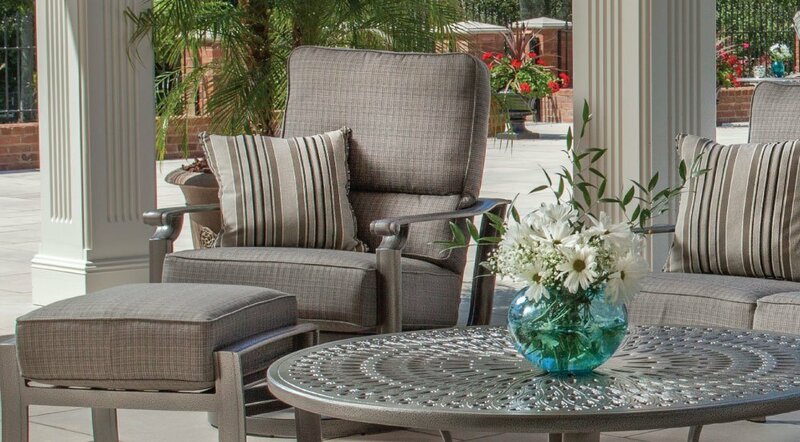 Schedule your appointment with our design team today to bring your vision to life. 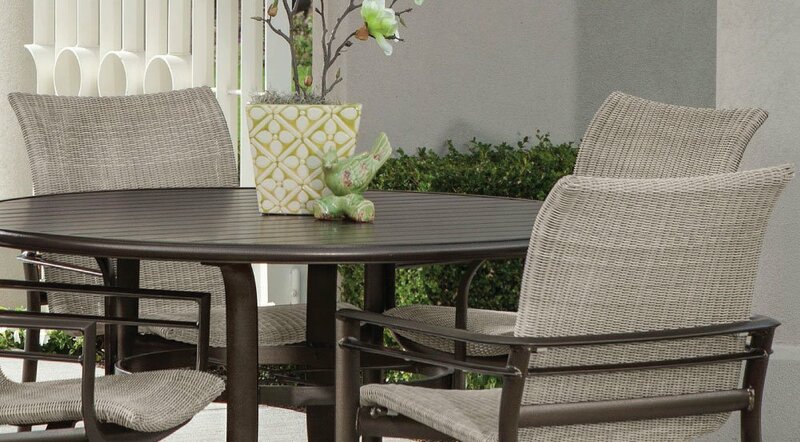 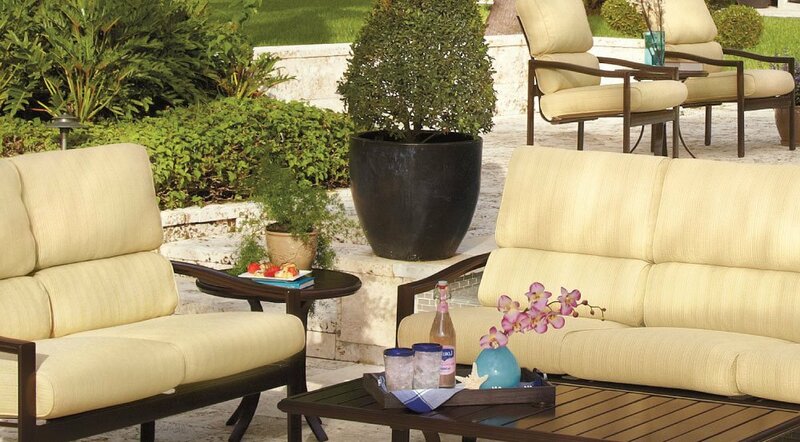 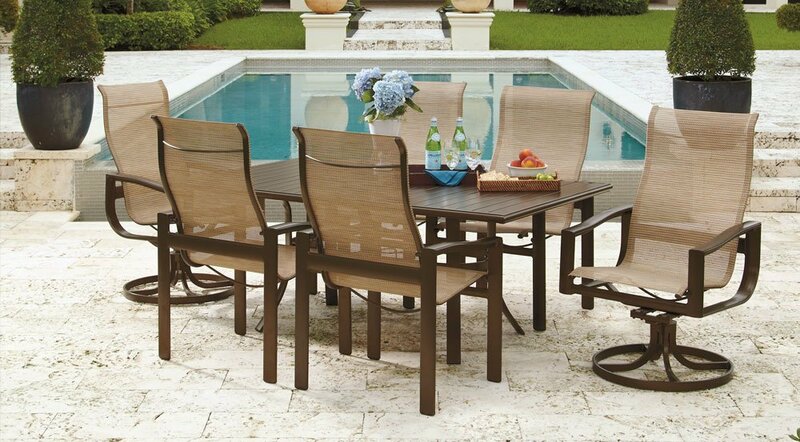 With Winston furniture, you’ll be amazed at how much more time you spend outside.